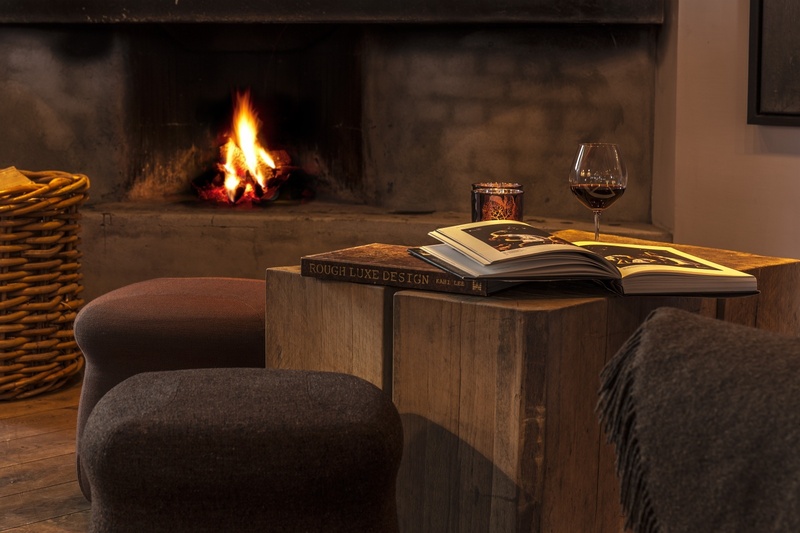 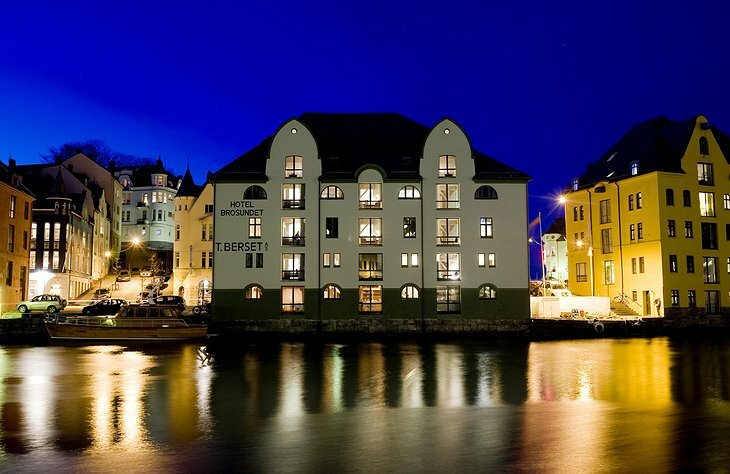 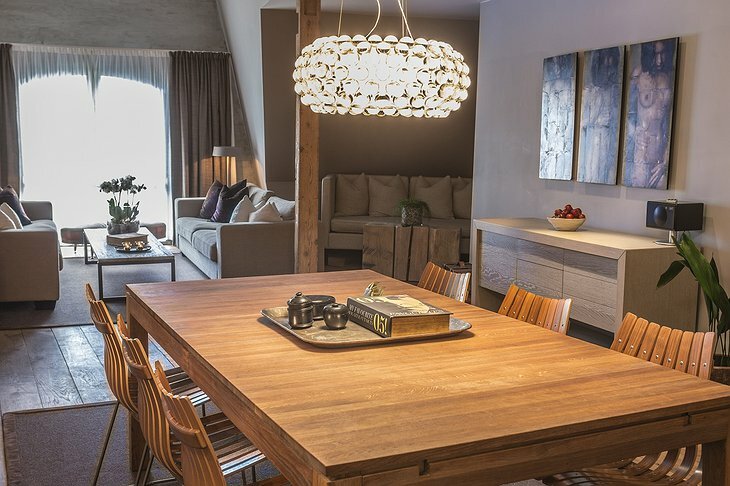 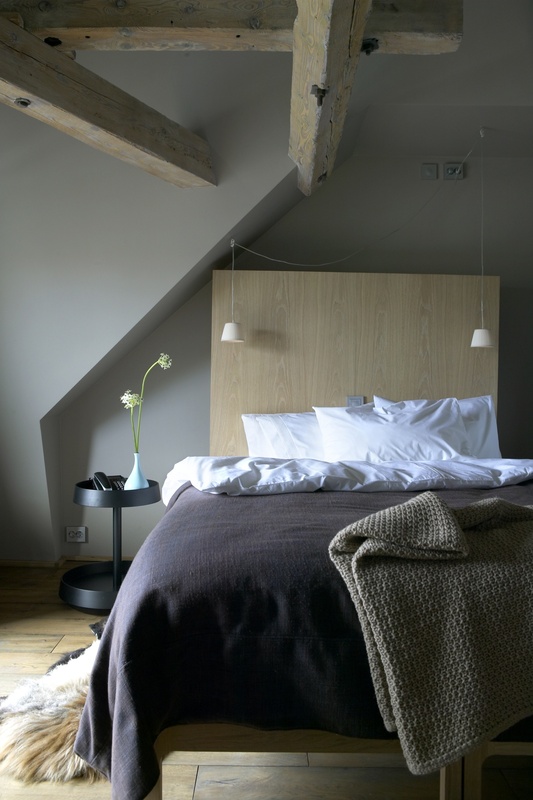 The designer boutique hotel, Brosundet, sits right on the waters of the harbour town of Ålesund. The interior of Hotel Brosundet was masterfully designed by Snøhetta. The Art Nouveau-style warehouse boasts 47 rooms that are all individually designed. 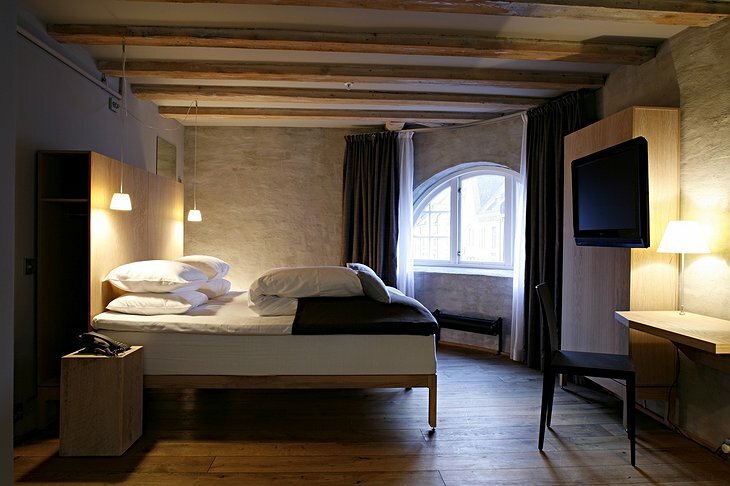 They come with original wooden floors and panels, exposed brick, some of them have even sea views. 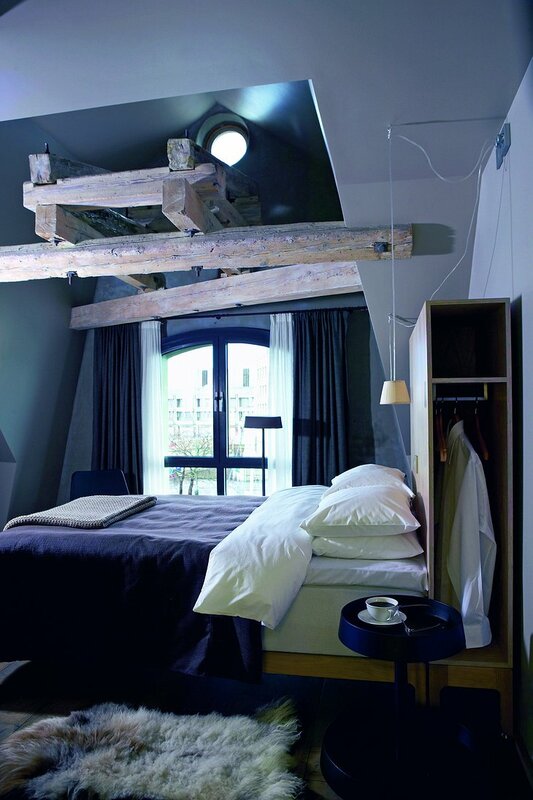 Talking about sea views; the 47th room is outside of the main building in a light house. 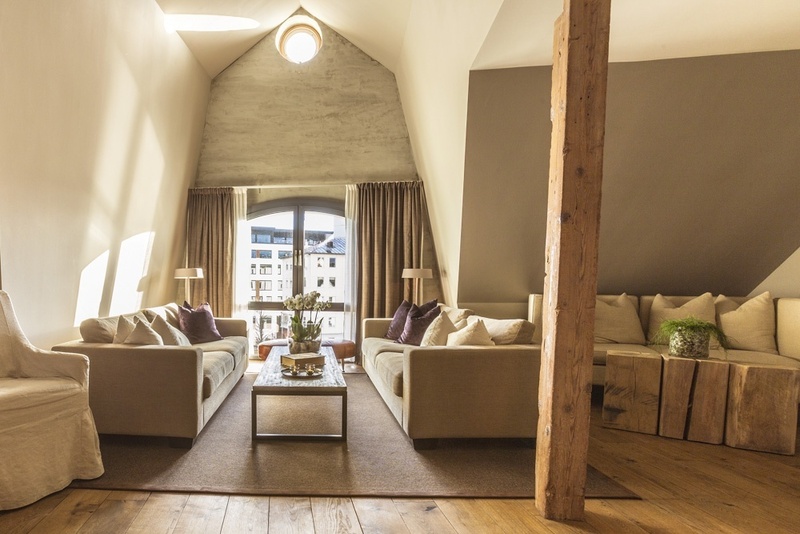 You can check our separate article about Molja Lighthouse. As Hotel Brosundet literally lies on the North Sea, you can expect amazing seafood in their on site restaurant called Maki. 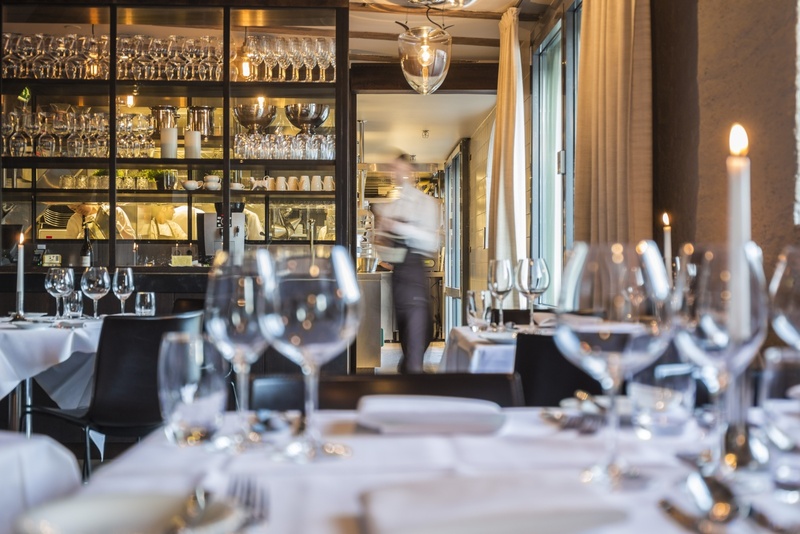 It offers à la carte dining from freshly caught fish and local ingredients. 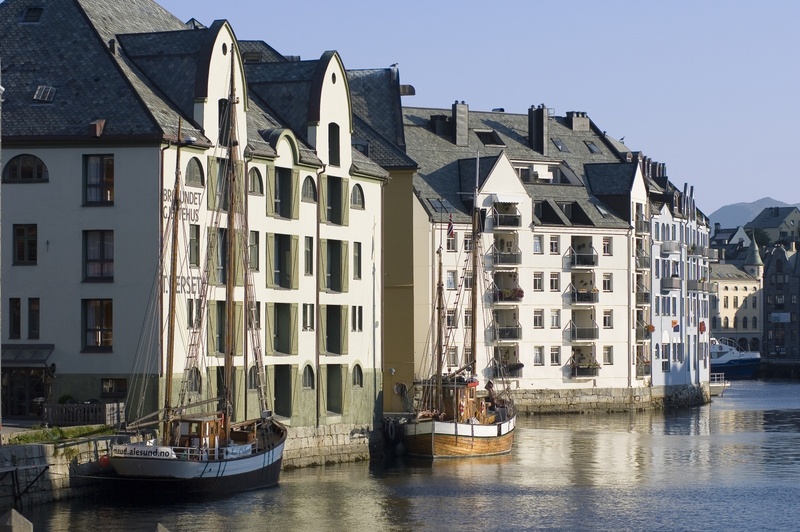 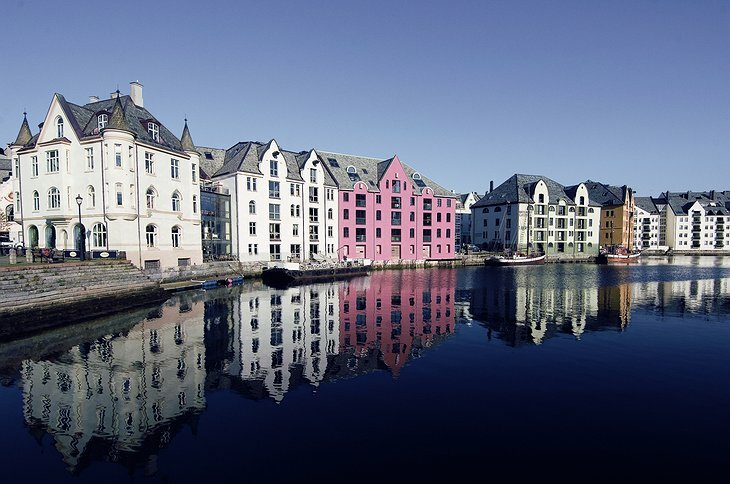 The fairy tale style Ålesund in Norway is well worth visiting and this harbour hotel will make the trip hard to forget.